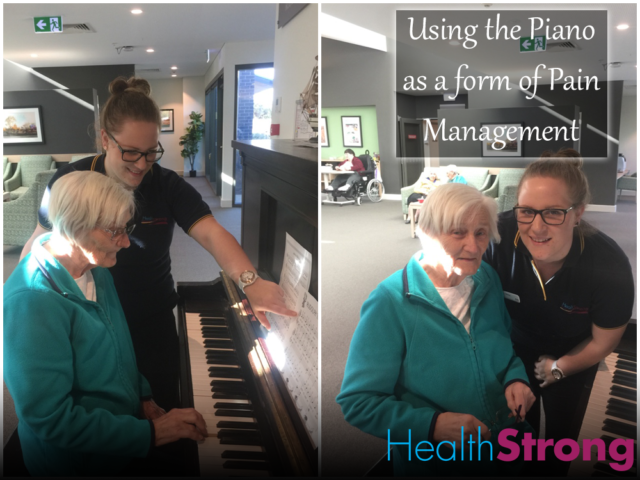 When people mention chronic pain management and aged care, words instantaneously spring to mind, such as massage, walking and exercise. However, what if I told you that not all pain management interventions are solely focused on massage? I am a Chinese Malaysian who came to Australia to pursue my university study. Being an international student and in this competitive market, it was not easy to find a job after I graduated. I am so lucky to get to know HealthStrong through one of my friends and here I got my first full-time OT job. Come work for us in sunny Noosa! 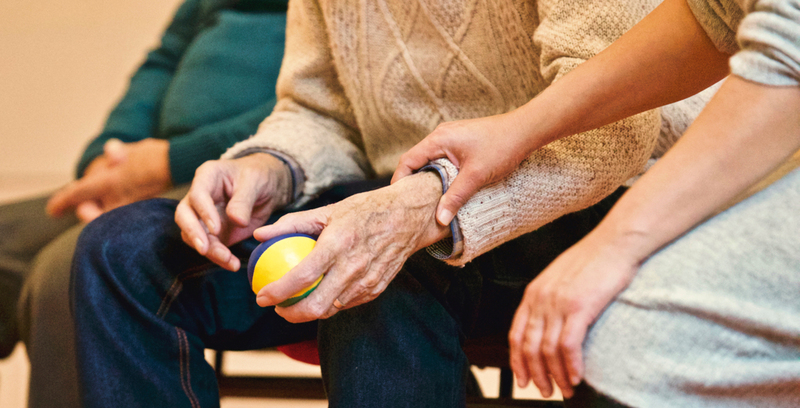 Are you a Physiotherapist or Occupational Therapist looking for work? 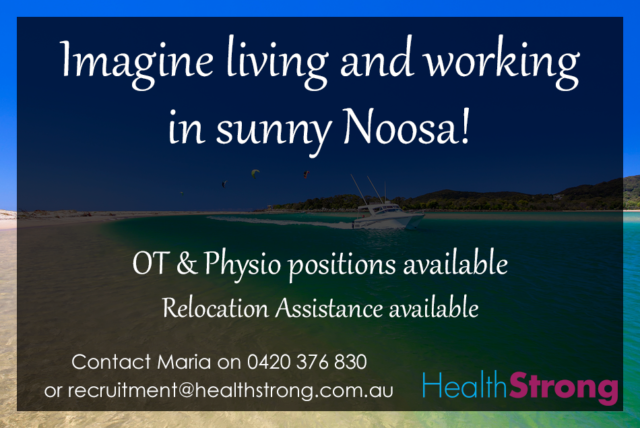 HealthStrong are currently hiring for Physio and OT positions in Noosa! It doesn’t matter where you live right now, we will help you move to Noosa! A generous relocation assistance package is included in the job offer. 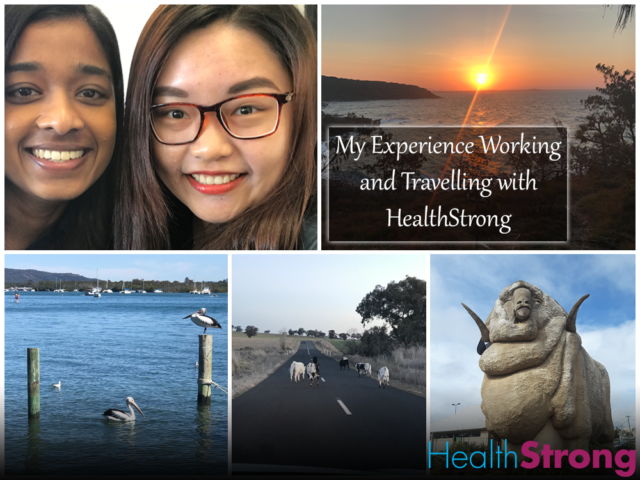 If you’re interested, or know anyone who might be, get in contact with our Recruitment Manager, Maria, either by calling 0420 376 830 or by emailing recruitment@healthstrong.com.au. Welcome to the new HealthStrong website!! HealthStrong would like to formally invite you to our brand new website! We are so excited to be able to share this with you. 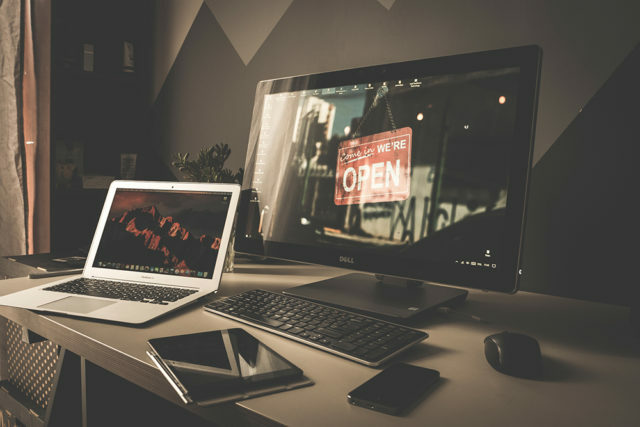 We have spent countless hours designing and perfecting our new website to make your experience on here the best it can be.